Argentina prosecutor "murder": Intelligence service behind Nisman's death, president suggests. 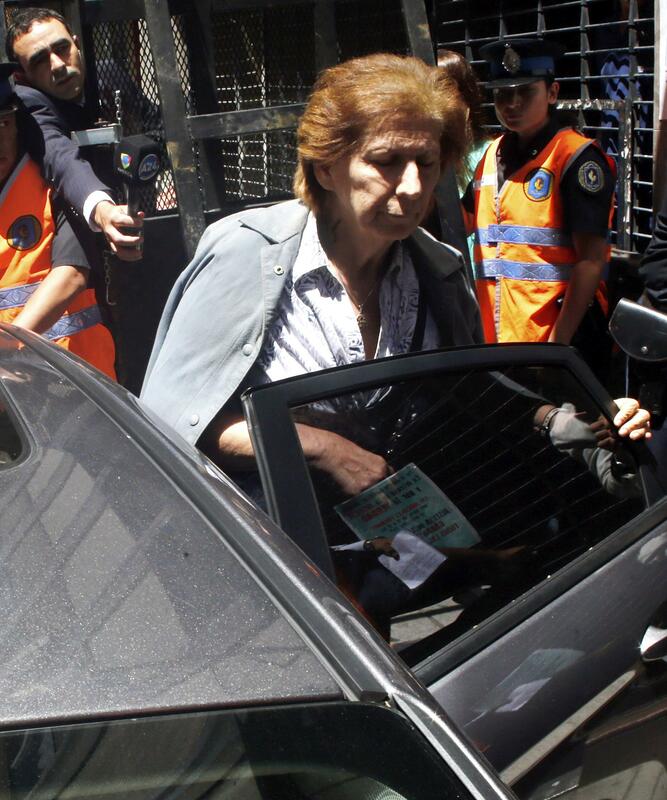 Nisman’s mother after meeting this week with the prosecutor investigating her son’s death. The government says Nisman’s allegations and his death were linked to a power struggle at Argentina’s intelligence agency and agents who had recently been fired. “When he was alive they needed him to present the charges against the president. Then, undoubtedly, it was useful to have him dead,” the president’s chief of staff, Anibal Fernandez, said on Friday.